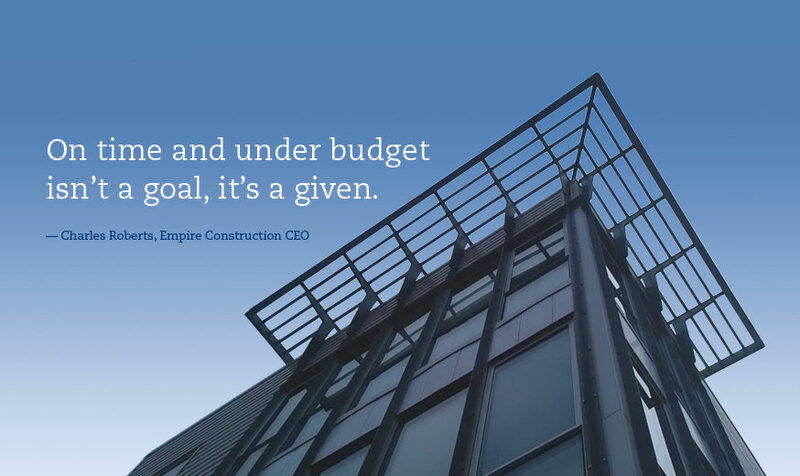 Empire Construction | On time and under budget isn't a goal, it's a given. Empire is committed to expanding the opportunities available to minority and women owned businesses. © 2012–2019 Empire Construction, Inc. All rights reserved.